Hey guyz, the app season of flipkart is started from 23 to 25 march. Here is the best deal on Nove trimmers in just 199 rs buying from flipkart app. You will avail the whopping more than 70% discount from flipkart app shopping days. 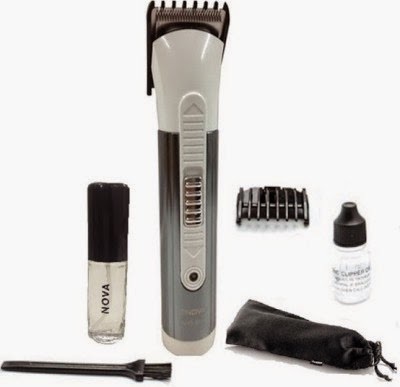 You can't find a trimmer of a brand like Nova in this Price range of 199 rs, so this is the best lowest price deal with highest discount, you can ever get. So, don't miss it! For more Exciting offers about personal care products or freebies, discount deals etc. Stay connected with All India Coupons and subscribe us via email below.